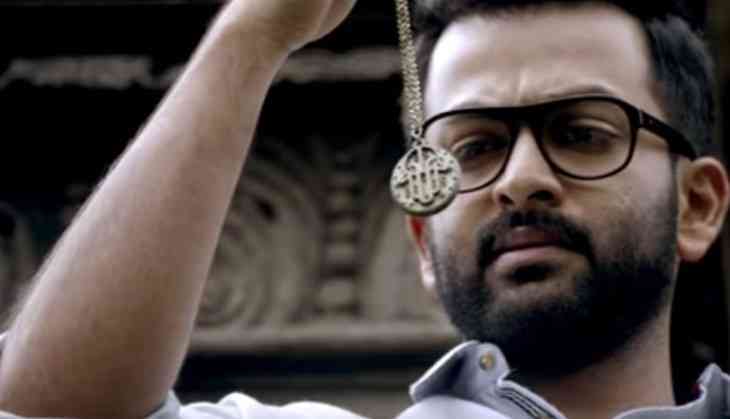 Prithviraj Sukumaran's first Malayalam release of 2017, Ezra has almost ended it'theatrical run at the Kerala box office. The film, a horror thriller, has been jointly produced by AV Anoop, Mukesh R Mehta and CV Sarathy under their respective home banners AVA Productions and E4 Entertainment. Ezra also marked the directorial debut of Jay K and Malayalam debut of Tamil actress Priya Anand. Catch had previously reported that Ezra has emerged as the second Malayalam blockbuster of 2017 after Mohanlal's Munthirivallikal Thalirkkumbol. Ezra has now crossed the coveted Rs. 50 crore mark at the box office worldwide. The film has collected nearly Rs. 33 crore from Kerala alone whereas in overseas and rest of India markets, Ezra has minted Rs. 10 crore and Rs. 7 crore respectively. The film also emerged as the second Rs. 50 crore Malayalam grosser of 2017 after Munthirivallikal Thalirkkumbol. Meanwhile, Ezra is now at 8th position among the list of Rs. 50 crore Malayalam grossers. The film also emerged as the third Rs. 50 crore grosser of the young Malayalam superstar after Ennu Ninte Moideen and Naam Shabana. Ezra also stars Tovino Thomas, Sudev Nair, Vijayaraghavan, Alencier Lopez and Ann Sheetal.